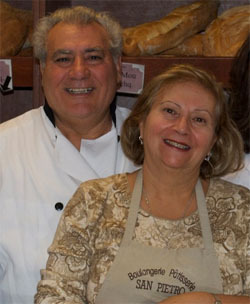 Situated a few minutes from Jean Talon market, San Pietro bakery boasts clientele from across the Montreal region. 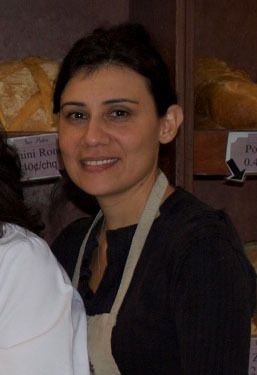 It is a family owned bakery, San Pietro has been serving its community since 1979. 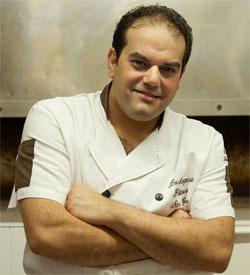 The bakery was founded by Pietro Calderone. 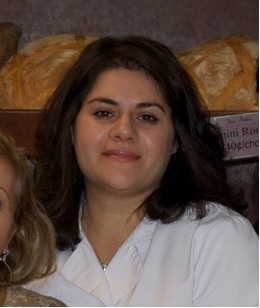 We use only the finest ingredients, and time-honoured traditions to create a diversified and delectable line of Italian breads, food and desserts. Fresh assortment of bread, daily. Pizzas, sandwiches and lunch soups. One of a kind 3D Cakes for any special occasion, as weddings and birthdays.